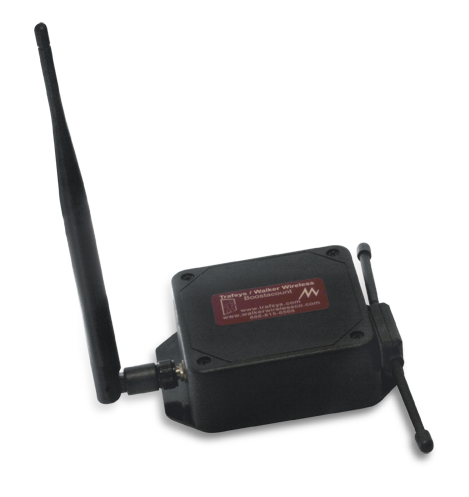 Traf-Sys Wireless Repeaters can be used to boost the wireless performance of your People Counters and extend the reach of your wireless transmission. This device will receive the signal of nearby People Counting Devices, then re-transmit the signal using an omni directional antenna. This manual will assist you with the installation and troubleshooting of the Traf-sys wireless repeater for people counters.